Choosing a dog friend to join your home is a huge responsibility and should be done with considerable thought. It isn’t always as simple as pointing at a dog in a picture or from a lineup and taking them home; you need to make sure you’re choosing a dog that will fit in your life and your home safely and healthily. 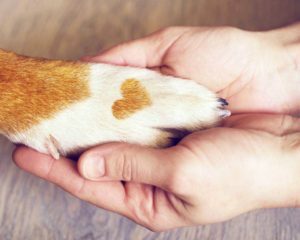 There are a lot of considerations to take into account when choosing a dog, the least of which is whether you feel an emotional connection when you meet. You’ll need to decide on a size, a breed, and an attitude that matches up with your own. It’s also good to remember that each dog is an individual and a trial period in your home will help cement your decision. 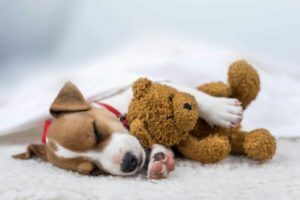 Some types of dogs are better suited for certain living spaces than others, and it may not always be the type of dog you expect. 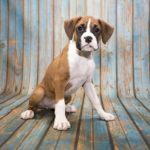 If you have a specific breed you want for your apartment or three-bedroom house, then it’s good to research to determine the best type of home for that dog breed. For example, if you live in an apartment, it’s important to take into account that you may not be in that apartment forever and that renting a new apartment with a dog can be troublesome. 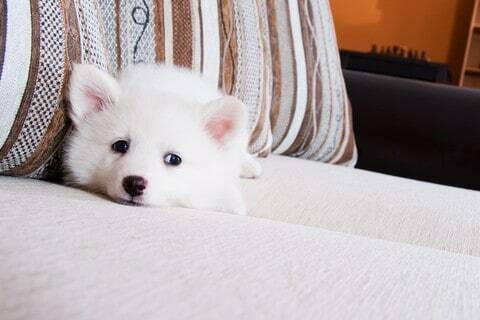 Smaller dog breeds can be a good match for apartments as they take up less space, but some types of small dogs can be incredibly energetic, so you should take that into account. In the case of apartments, sometimes big dogs like Great Danes are very low energy and suitable for flats even though they’re the size of a pony. 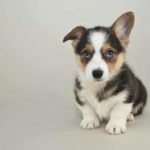 Alternatively, corgis are a favorite small breed, but they’re herding animals, so they need a lot of exercise and space to run. Corgis that don’t have enough room or don’t get enough activity can have excess energy pent up that can lead to behavioral issues. 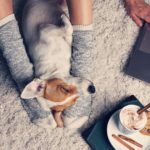 So, it might seem counterintuitive to get a big dog for your small apartment, but a little dog in a small space isn’t always the correct decision. Understand each dog’s temperament is critical. When choosing a dog, you should consider your current lifestyle and needs. If you are active and enjoy running and being outdoors, you’ll want a dog with a high energy level. If you’d rather snuggle up and read in your spare time, then you’ll need a cuddle buddy who doesn’t mind long naps. It’s also good to consider the time in your life in which you are adopting or buying a dog. If you’re going to have children soon or already have a few young ones, consider getting a dog that does well with children. You’ll need to determine that on a case-by-case basis, as there’s no specific “family breed” so much as “family dogs” in general. 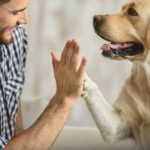 On the opposite end of the spectrum, if you’re about to retire, it can be an excellent time to adopt a dog. Owning a dog can help relieve stress and keep you active during a significant life change like retiring. It can also provide companionship if you’re worried about missing your co-workers every day. Owning a dog can be expensive, so it’s essential that you consider this before bringing one into your home. You’ll need to provide food, veterinary care, licensing fees, and proper bedding and toys as required. According to one resource, these ongoing costs amounted to an average of $66.75 billion in 2016. Thus, you should consider the budget constraints of adding a pet to your household. One budget-conscious choice for getting a dog is to rescue or adopt one from your local shelter. Purchasing a purebred dog can cost thousands of dollars — and that’s before initial vet visits and vaccinations. However, choosing a dog usually comes with a minimal fee and includes initial vaccinations and licensing. 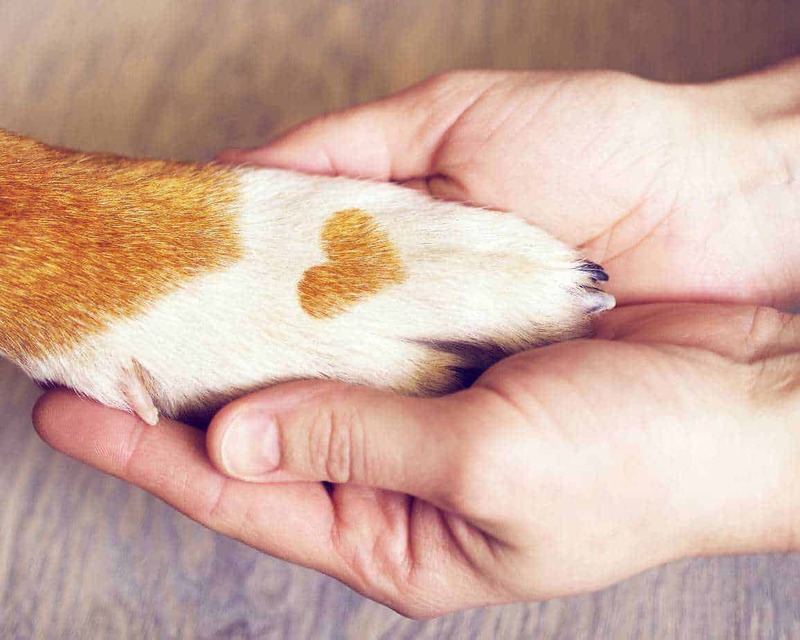 Some dogs are prone to more medical issues or food sensitivities than others, and that can drive up the cost of dog ownership. You may have to take your pet for more regular check-ups than other dogs, or you may need to purchase specialized food. It’s good to do your research before deciding on a breed that could potentially require extra work and costs down the line. 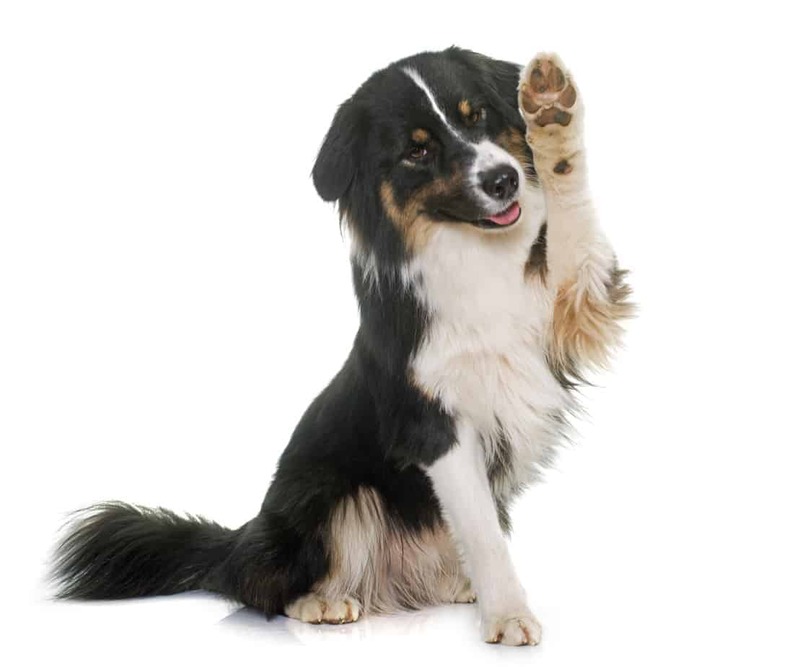 Furthermore, ensure that you’ll be able to get adequate medical care for your dog, should it be needed. 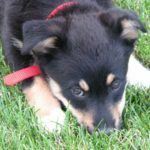 If you live in a rural area, where families often struggle to access quality healthcare, you may find that getting veterinary help for your pooch could be difficult. Whichever dog you end up bringing home, it’s important to remember that your companionship is for the duration of their life. 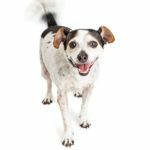 You should never plan to get a dog on a temporary basis unless you’re planning on merely fostering until the dog can find a better home. Of course, sometimes even the best-laid plans can go awry. If you end up in a situation where you can’t keep your dog, it’s best to try and rehome them individually with someone you know and trust. Then you can always visit and see the dog when you go to look at that person in your life. It’s also okay to ask for help and have someone take your dog on a temporary basis as needed. Sometimes a dog doesn’t work out as the best fit in your life, and that’s OK too. As much research as you can do before bringing an animal home, they are still all individuals and should be treated as such. Just because one dog doesn’t work out doesn’t mean another one won’t — your best dog friend is still out there!